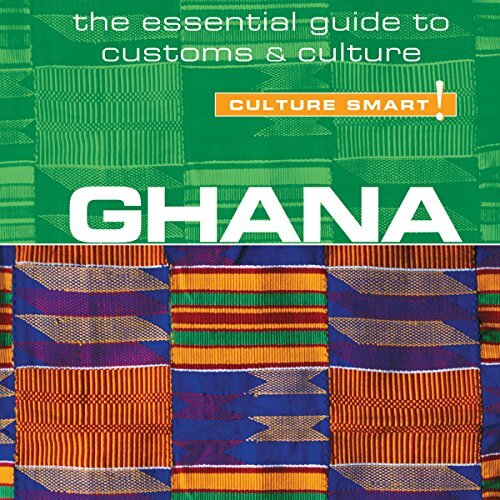 Showing results by author "Ian Utley"
The Gateway to Africa, Ghana welcomes around a million tourists, aid workers, and business travelers a year due to its tropical scenic beauty and rich culture. It is, however, the Ghanaians themselves who make the biggest impression. It is through their hospitality and love of peace that Ghana has a claim to be the safest and friendliest country in Africa. Ghanaians are welcoming to foreign guests, respectful to each other, and strong followers of tradition and have deep familial and communal values.